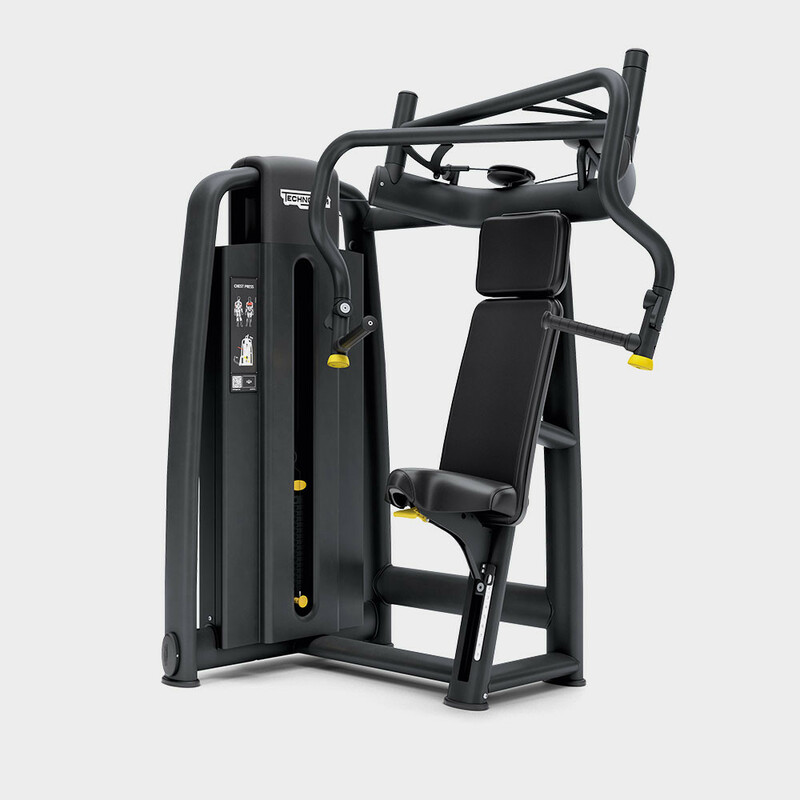 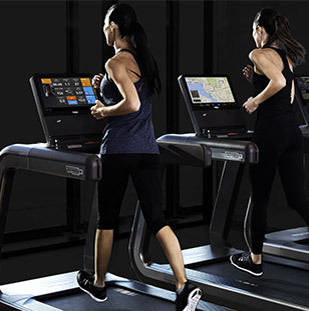 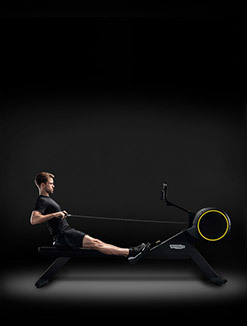 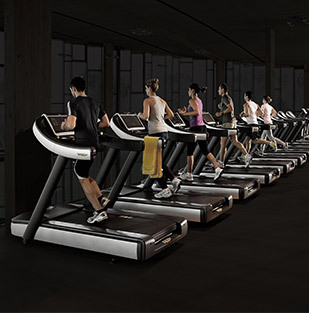 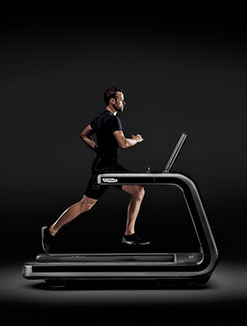 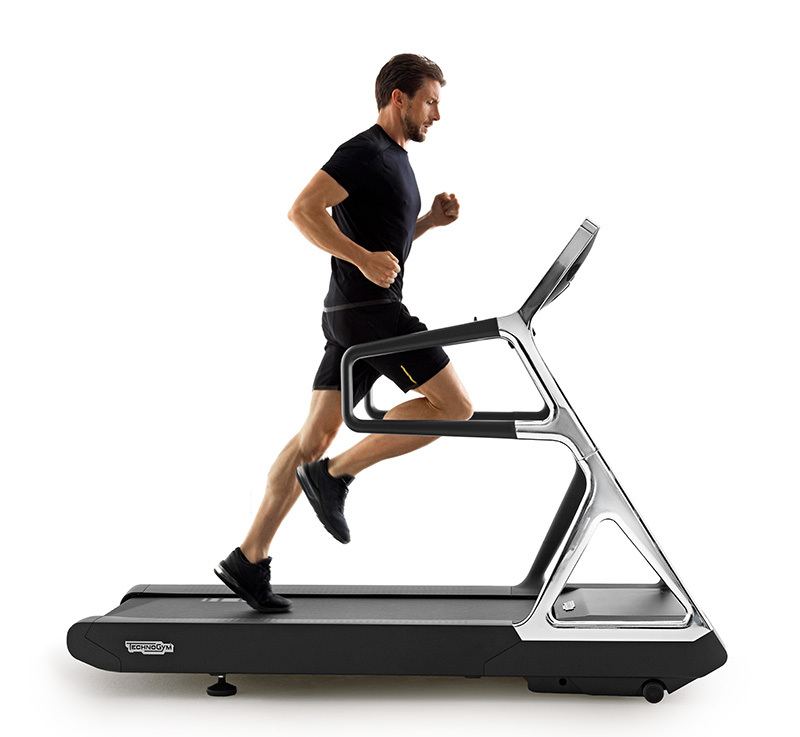 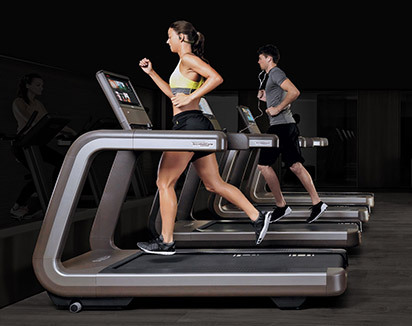 Selection 700 is the perfect choice to offer an intuitive, safe and effective training experience. 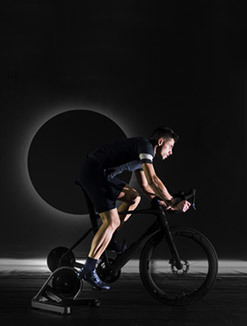 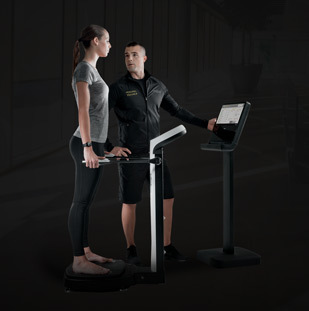 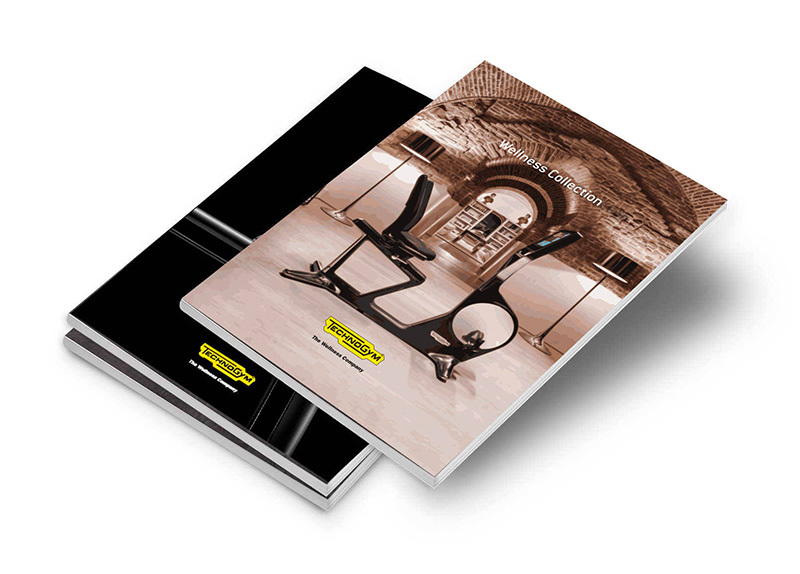 Its comprehensive range of highly compact equipment fits perfectly into every training space, setting new standards in terms of biomechanics, ergonomy, design and ease of use. 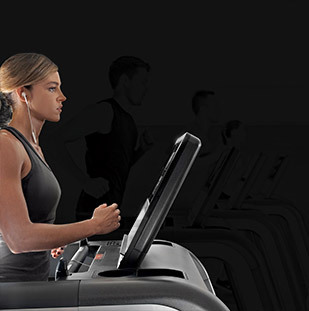 and click in where you want to start. 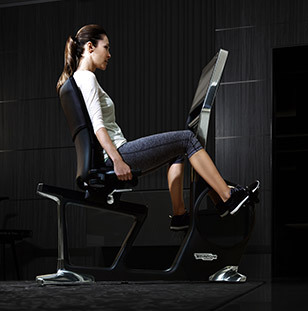 The ergonomic seat and backrest are anatomically shaped to support the spinal column and to help users assume the correct position during workout. 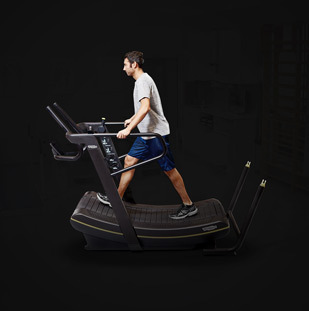 Different padding densities have been used to best accommodate the shape of the body, offering soft or firm support wherever needed. 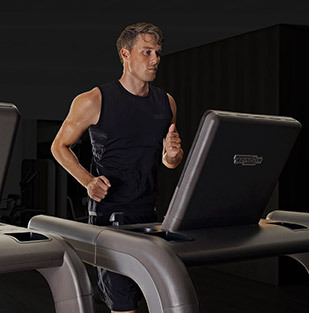 Allows you to easily position phone, towel and water bottle during workout. 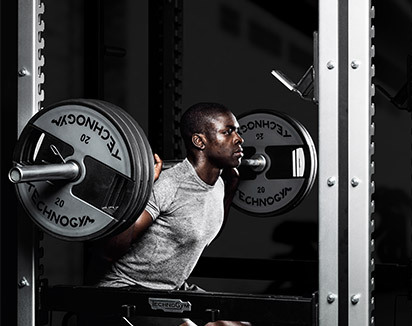 This optional feature is integrated into the top of the weight stack and allows users to select an additional incremental plate that is half the weight of those in the rest of the stack. 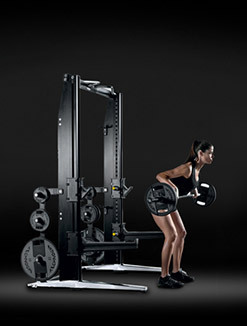 This makes it possible for users to gradually increase the load. 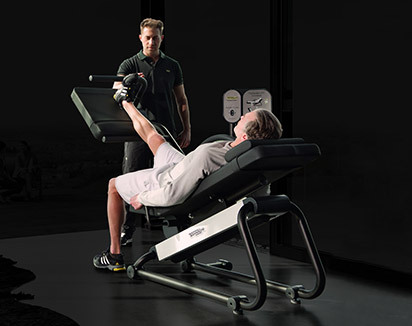 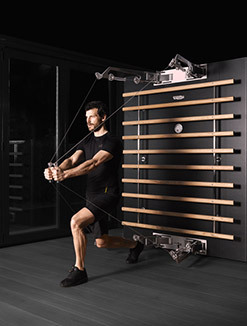 The converging arc of movement provides a more natural feeling thanks to the complete ROM and better muscle activation.The independent movement arms result in a more balanced strength improvement and their shape, as well as the adjustable handles, allows you to find the best range of motion. 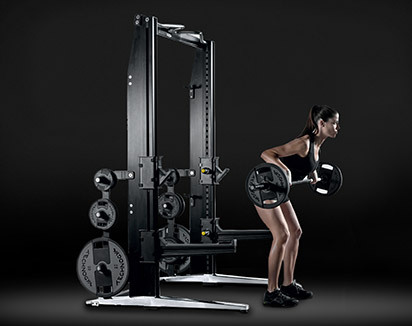 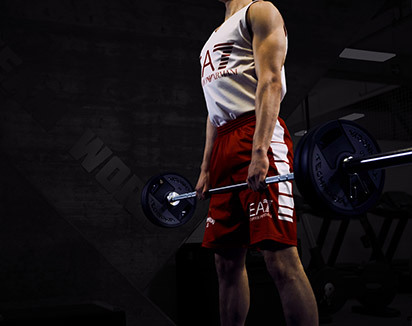 Want to know why Selection 700 - Chest Press gives you the best training experience?